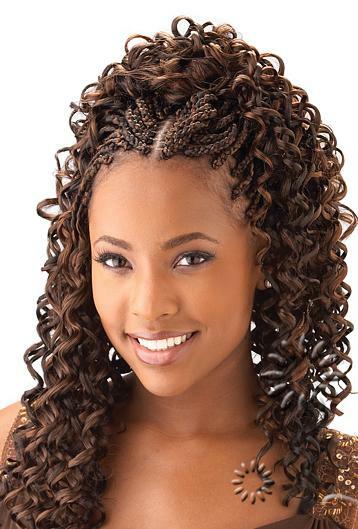 African American braids hairstyles are a fundamental hairstyle that had been adapted into our culture for many centuries. It was an inherited African hairstyle that naturally grew in the black hair community. 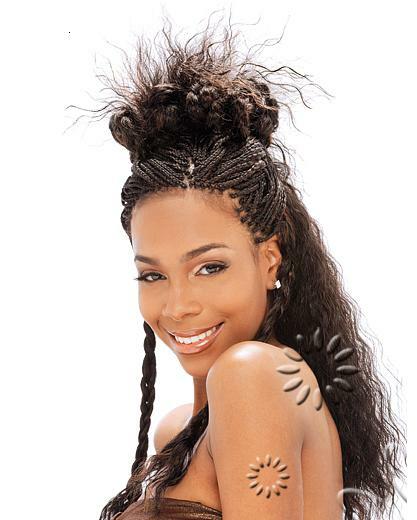 Braids hairstyles are rooted in the African culture as a suitable and productive was to wear black hair. 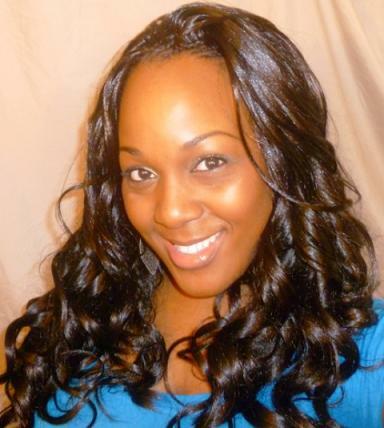 Braids provide a low maintenance style for our African American hair regardless if it is natural or relax. Most consider braids because of the ease of the style and the healthy hair growth that can be provided because of them. Braids tend to not require much manipulation to the hair strands which allows the hair to stay untouched and undamaged for a longer period of time. 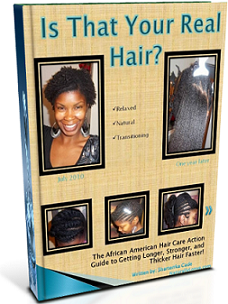 One of the primary ways that African American hair grows is when it is left alone. Too much over manipulations can cause hair to tangle, break, or overly shed. So braids help the black hair community to grow longer locks in a shorter period of time. African American braids hairstyles can be found in any black community all around the world. It does not matter how far or how close you roam, braids hairstyles will be there. 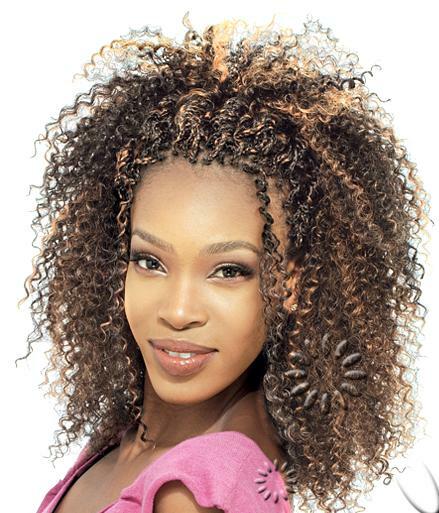 We love are hair to look good and braids provide that in a simple form. Most of us grow up playing in each other’s hair, learning how to braid and twists hair. It’s certainly a black tradition to find a mother sitting down on a Saturday or Sunday night washing detangling and braiding her child’s hair for church, school, or a holiday event. There is nothing wrong with the fact that we love to create these beautiful, charming hairstyles that turns head and helps our children love their hair even more. I think one main problem that we have is that too many of our children are not seeing the true beauty in our hair and our culture. So although braids are a simple matter of hair, it is a tradition that I love to see continued to pass down from generation to generation. It’s about uplifting our culture and embracing our differences. Braids hairstyles is an art form that I love to see as I go about my day to day routine. Look at all the beautiful pictures of braid styles here, and tell me about the beauty you see.